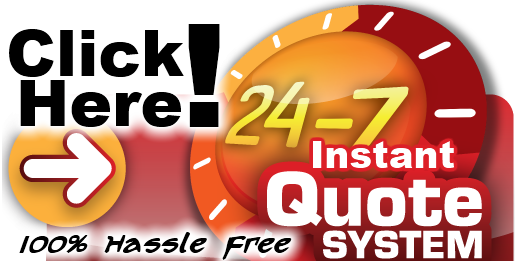 For faster service try our new do it yourself instant estimate. Click the graphic above to try it out for yourself. Please fill out this form and a dude will get in touch with you shortly. 1. You do not need to be home at the time of the quote unless you have a chandelier or other interior work that we would need inside access to help form a quote. 2. To be able to run our estimates in a quick manner we cannot schedule a time to meet, (unless in cases noted above) but most estimates are ran within a 3 day period on average. 3. Please let us know if you have pets outside in the backyard that will restrict access or require attention. 4. We will either email you the quote, text it to you, or mail a copy to you. 5. Estimates are always free, however we do require $125 worth of work to schedule service. Is this estimate request for a residential home, or commerical building? It is residential by default. How you would like us to contact you to setup time & date of the estimate. How you would like a copy of your estimate sent to you. We never market or send messages to your cellphone, other then communication about the estimate or scheduled job. How Did You Hear About Two Dudes? Choose which Pressure Washing items you would like an estimate for. Please describe the Pressure Washing job you had in mind.